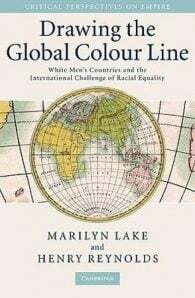 In 1900 W. E. B. DuBois prophesied that the colour line would be the key problem of the twentieth-century and he later identified one of its key dynamics: the new religion of whiteness that was sweeping the world. Whereas most historians have confined their studies of race-relations to a national framework, this book studies the transnational circulation of people and ideas, racial knowledge and technologies that under-pinned the construction of self-styled white men’s countries from South Africa, to North America and Australasia. 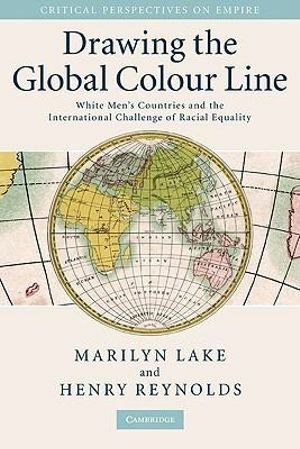 Marilyn Lake and Henry Reynolds show how in the late nineteenth century and early twentieth century these countries worked in solidarity to exclude those they defined as not-white, actions that provoked a long international struggle for racial equality. Their findings make clear the centrality of struggles around mobility and sovereignty to modern formulations of both race and human rights.